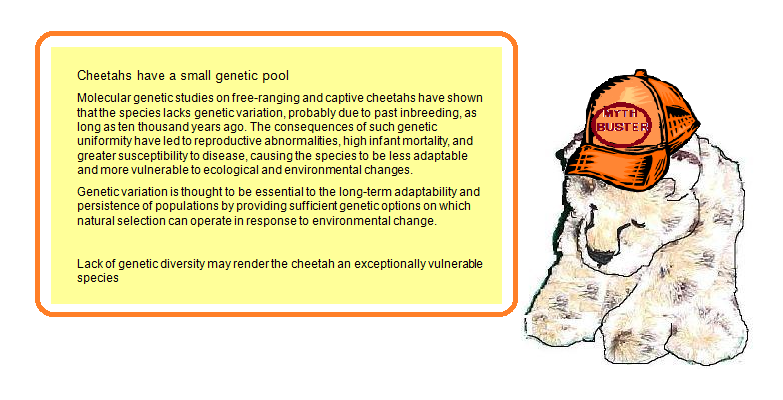 Columbus describes the reasons that the cheetah population is so low as the combination of a very limited gene pool, environmental issues and failure to compete with other carnivorous species. 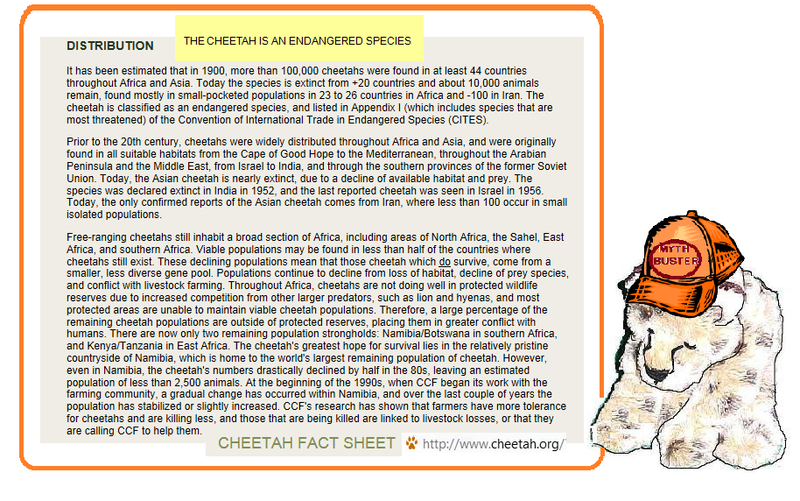 Like the cheetah, the gifted are a minority group in the population. 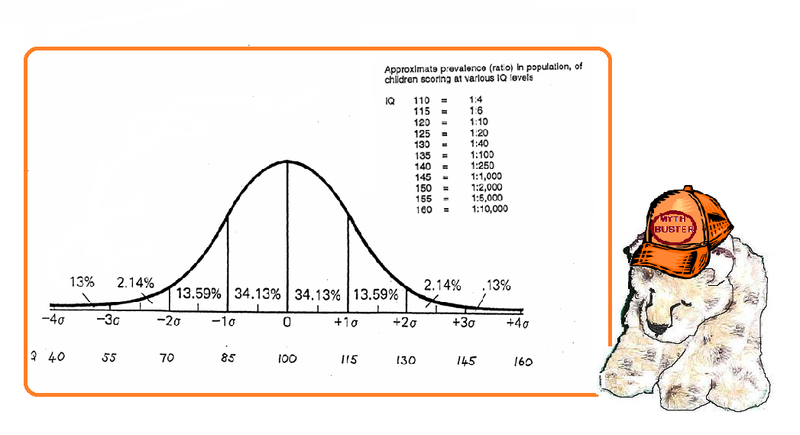 Very often the physical and social environments favoured by the general population are not ideal for the gifted (especially in the area of education). The gifted often have neither the ability nor the desire to compete in the regular hurly- burly and are therefore vulnerable to being ignored, exploited or bullied. Both the cheetah and the gifted need our help to survive and thrive. This entry was posted in Uncategorized and tagged columbus cheetah, gtchat, myths about giftedness, Stephanie Tolan by jofreitag. Bookmark the permalink. LOVE this! And Columbus Cheetah nailed it! Our first myth is very close to his … all children are gifted … meaning that no children are academically gifted. Love the hat … very dashing! Thank you, Lisa! They are ALL gifted is Columbus’ Myth No 2. Pingback: Edublogs Webinar overviews – Jan/Feb 2014 | E-verything! Pingback: Edublogs webinar overviews – Feb 2014 | E-verything!